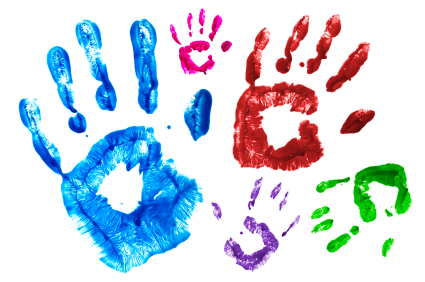 A communications tool is life changing for remote villages. Saldang had a regular GSM mobile network run by a private company “Hello Nepal”. They stopped the service, seemingly for economic reasons. Currently, if someone in Saldang is seriously ill or injured, they can no longer connect to a doctor in Kathmandu. This connection can be life saving! If the doctor determines hospital care is critical the patient must endure a 5 day mule ride to a tiny mountain airstrip at Juphal, where bad weather can often delay flights. Juphal is several days’ walk from the nearest road-head. If it is not so serious, the doctor can recommend medicine. If the medicine is not available in the tiny clinic at Saldang, they may be able to ask someone who is coming from the city to bring some. Our planned interim solution is to purchase a a small, robust satellite phone from Thuraya. 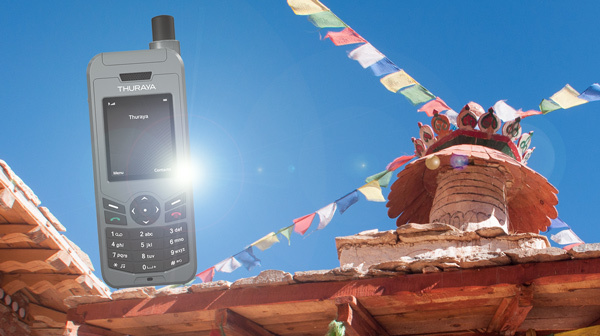 Thuraya is the most common choice in Nepal, and is the most affordable. We will also purchase a pre-paid SIM card with a reasonable charge. We are hoping to find a way to get some kind of internet service at Saldang. It would open up the world to the students. Wouldn’t it be great if someday they could Skype with a “sister” class at school in Germany and / or in Canada!